Online ordering menu for City Garden. Looking for Chinese food near airport? Look no further. 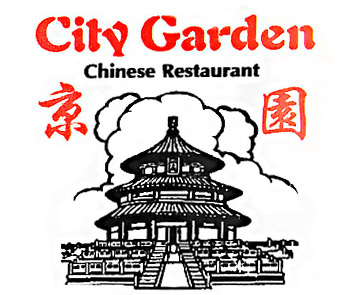 Here at City Garden, we are specialized in traditional and Americanized Chinese cuisine. Come try our General Tso’s chicken, Egg foo young, Salt & Pepper shrimp and more. we are located on North Central Ave, near Perkins St and Dearborn Plaza. Next to Hapeville Elementary School, and 8 minutes drive from Hartsfield Jackson Atlanta International Airport. Order Online now for Carry out and Delivery!